Founded in 1989, Nissan's luxury division has succeeded more than most newer luxury brands at competing with BMW. Though its athletic G and M cars and FX crossover deliver BMW-like performance at a lower price, Infiniti has never enjoyed the sales success of Lexus, another luxury latecomer. Some still view Infiniti as a premium brand rather than luxury brand, similar to Honda's Acura division. 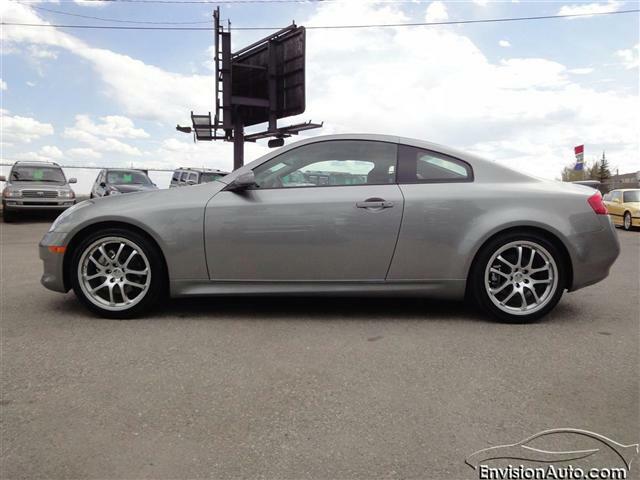 Available in coupe, sedan and retractable-hardtop convertible forms with rear- or all-wheel drive and manual or automatic transmissions, the compact G37 competes with the likes of BMW's 3 Series. 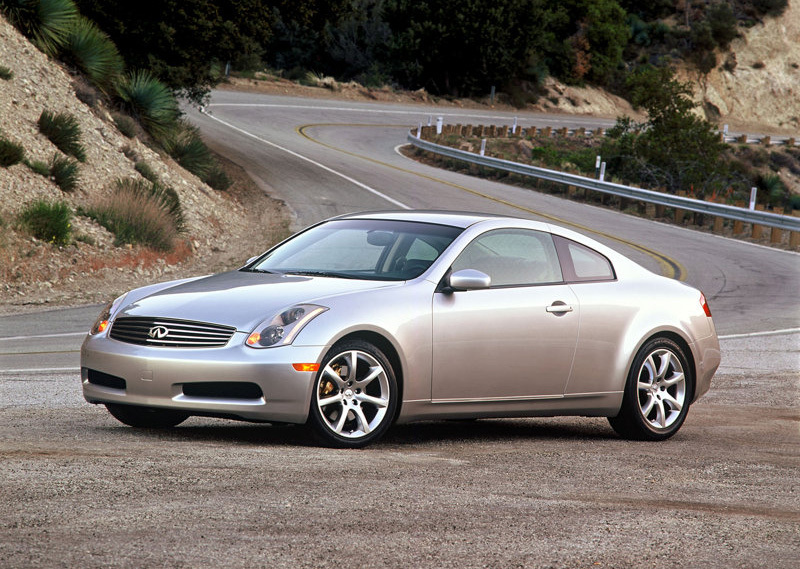 For 2011, Infiniti expanded the line, both down and up, with a less-powerful G25 sedan and a more powerful IPL G coupe, the first Infiniti in a new line of performance versions called Infiniti Performance Line. The midsize M37 and V-8-powered M56 sedans are akin to the BMW 5 Series, though they have only automatic transmissions. A 2011 redesign has softened the M in ways that have received mixed reviews. Infiniti's full-size Q sedan was discontinued years ago and hasn't been replaced. Infiniti's crossovers include the EX, which is small enough that some consider it a wagon, and the midsize FX. Like the EX, it favors sport over interior space. Though Nissan sells a midsize crossover, the Murano, the FX doesn't share its platform. The same is true for most of the Infinitis. One exception is the QX56 full-size SUV, which is based on the Nissan Armada.Infiniti is a division of Nissan Motors, headquartered in Nishi-ku, Yokohama, Japan.